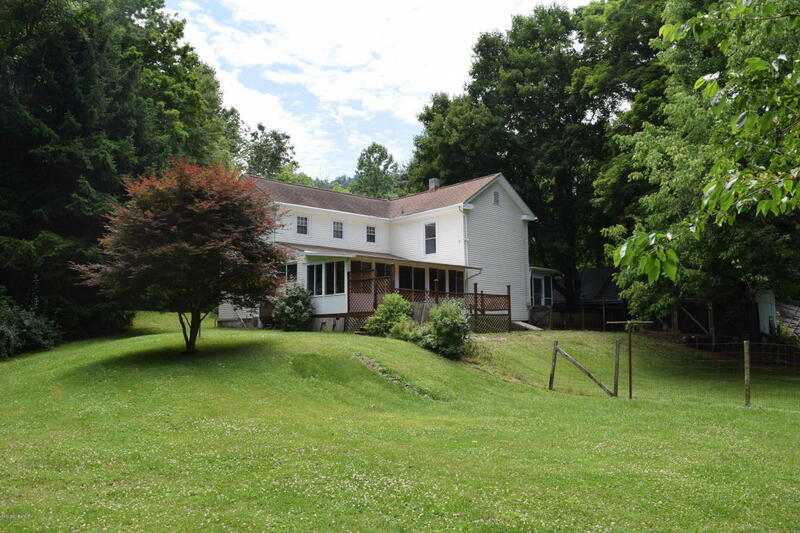 Classic style farmhouse with many updates located on the South Fork Roanoke River. Enjoy the sunroom looking out towards the river. Property consist of 1.32 acres with a level back yard perfect for outdoor entertaining. Updates over recent years to include custom cabinets, water heater, cleaned carpet, pumped septic system, thermal windows, new insulation in attic, recent shingled roof, new interior paint and more!! Located in the peaceful valley of Alleghany Spring within 30 minute commute to Christiansburg, Floyd and Salem.